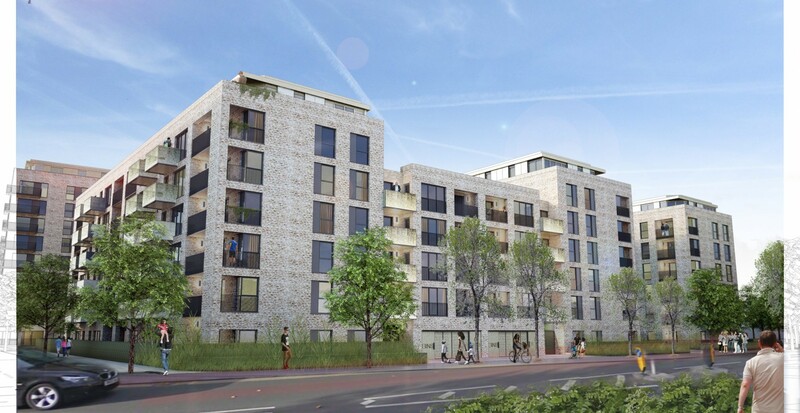 We are pleased to announce that planning permission was last nigh granted for 473 new homes at South Grove, Walthamstow. The plans will also include 2,786 square metres of new public realm and a new commercial space, which it is hoped will become a cycle café. The development will be car-free, two car club spaces will be provided alongside 788 secure cycle parking spaces. The scheme will also connect to new mini-holland cycle routes being implemented by Waltham Forest Council. Construction is due to start in early 2017 and is expected to be completed in 2019.